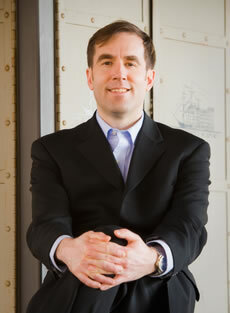 Want to achieve faster and more effective change on a grand scale? I believe so much in the power of the Change Planning Toolkit™ that I am willing to offer a free* site license to the next three (3) firms to purchase a Change Planning Toolkit™ training session (which includes train-the-trainer). For large companies like IBM, Accenture, Amazon, GE, Wells Fargo, Cognizant, HP Enterprise, Convergys, Oracle, or Microsoft, a free* site license represents a savings of up to $830,000 on tools with a value of nearly $500 million for a nominal investment in one day of training. To maximize the availability and benefits, a commercial site license is designed to provide access to ALL of your employees, or you can purchase a regular commercial license for one or more named users. Want a perpetual license instead of an annual one? 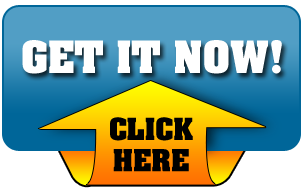 purchase a commercial license for one or more users here on the web site. So, get a jump on the competition with a private event and a site license, grab the free change planning tools or evaluate the tools with an individual annual license, and follow me on Linkedin and Twitter. 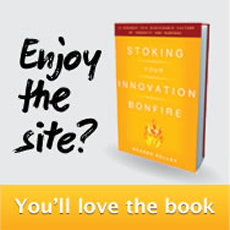 Sign up for my monthly newsletter to get articles on organizational change and innovation, and the latest news on the Change Planning Toolkit™, Charting Change, and any scheduled public events. And be sure to get yourself a copy of the book! 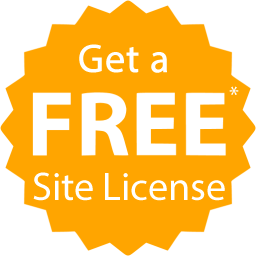 * The site license is free for the first year. After 365 days it can be renewed for a very affordable $2/employee per year. 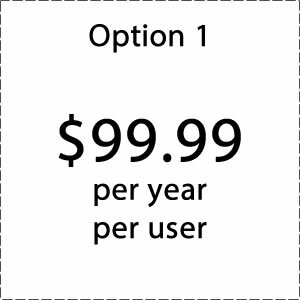 Each employee gets access to tools that other companies might charge up to $20,000 for a single user to access. 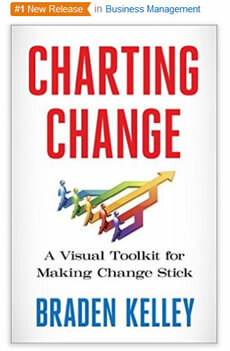 Thank you for your interest in booking a Change Planning Toolkit training session! Please provide the following required information so Braden Kelley can contact you. Be sure and check out the available downloads in the meantime.